The WBENC certification standard is the most relied upon certification of women-owned businesses. We are committed to connecting women-owned businesses with major corporations to facilitate business opportunities. We provide resources to address the challenges women face in building and growing a business. 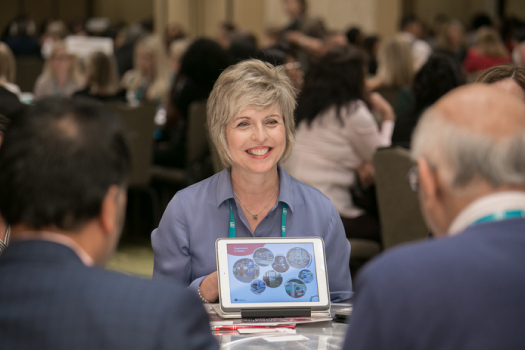 We foster engagement with our network through advisory councils, ambassadors, and a robust recognition and awards program. Digital certification tool and database connecting women-owned businesses and Corporate and Government Members. Campaign to build consumer recognition of products from women-owned businesses in stores and online. Learn how to support those who support women-owned businesses.